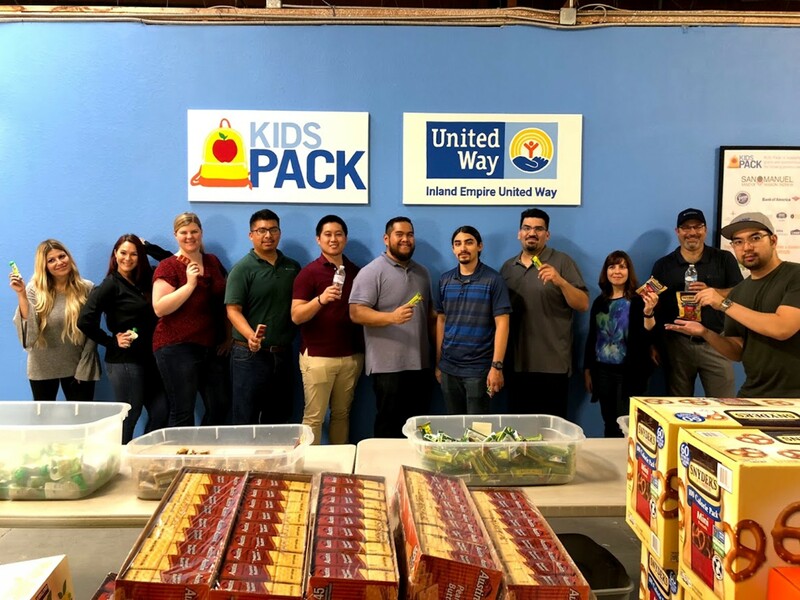 WestLAND Group volunteer efforts continue with United Way Inland Empire. 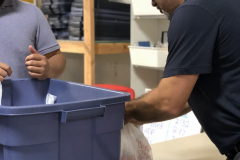 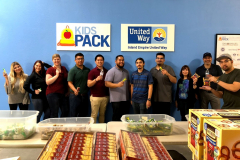 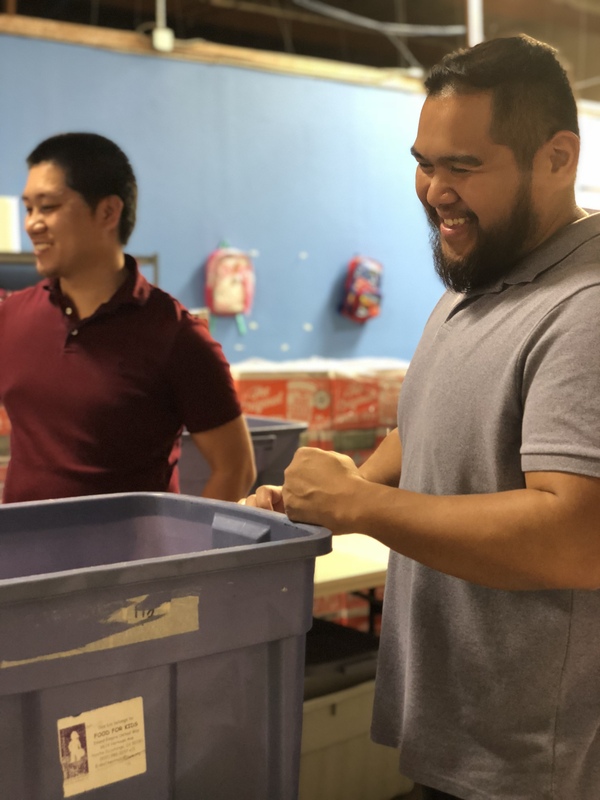 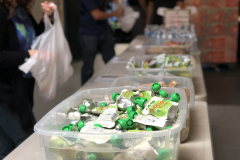 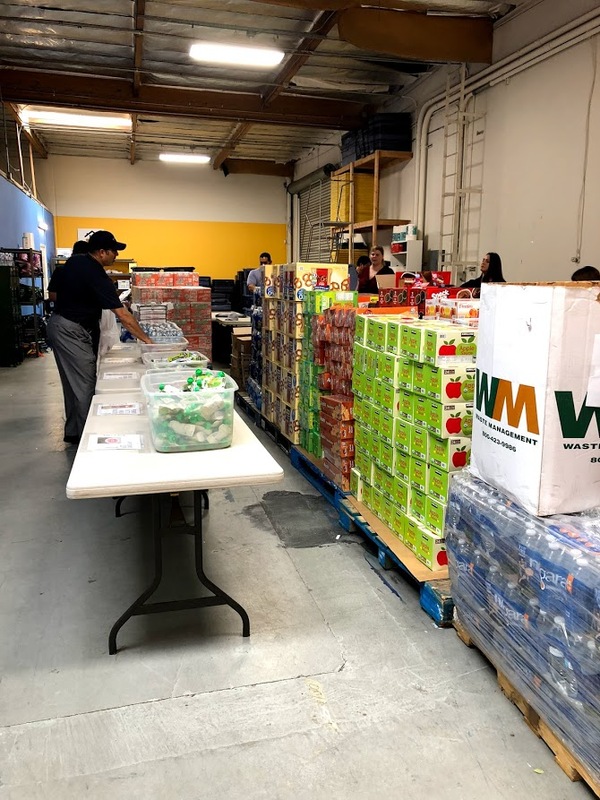 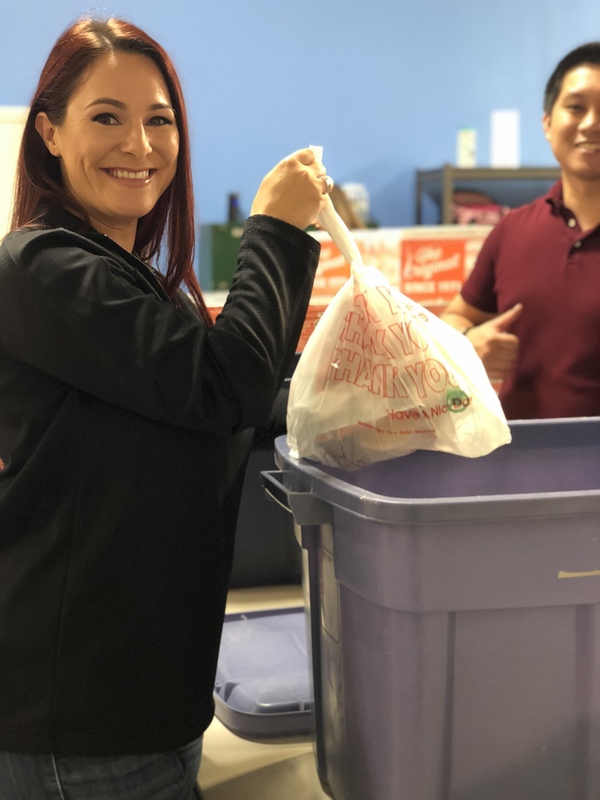 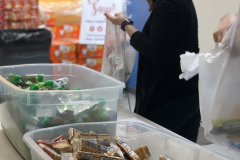 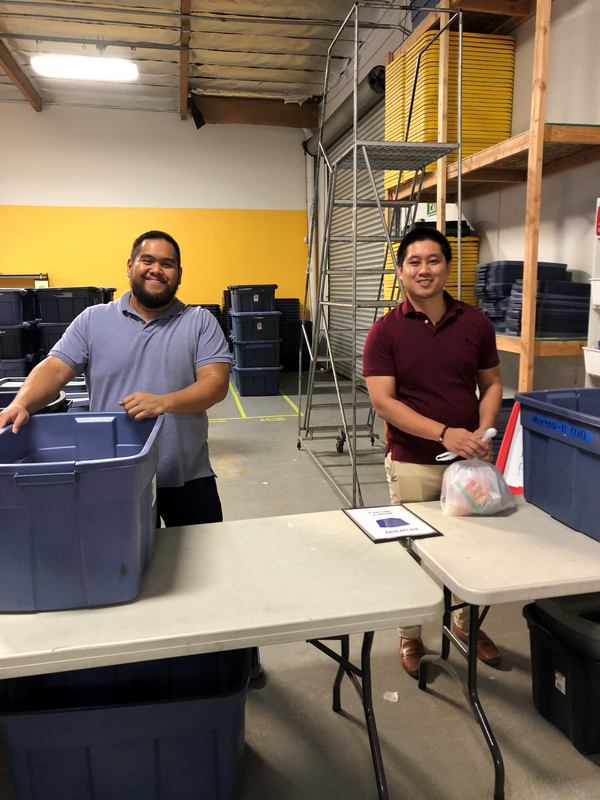 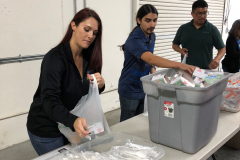 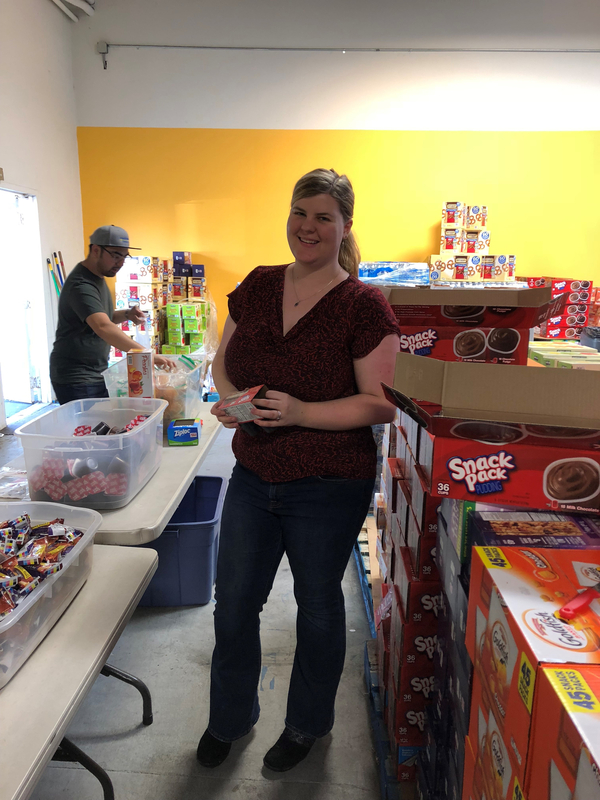 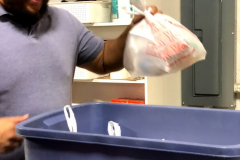 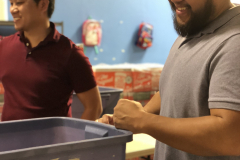 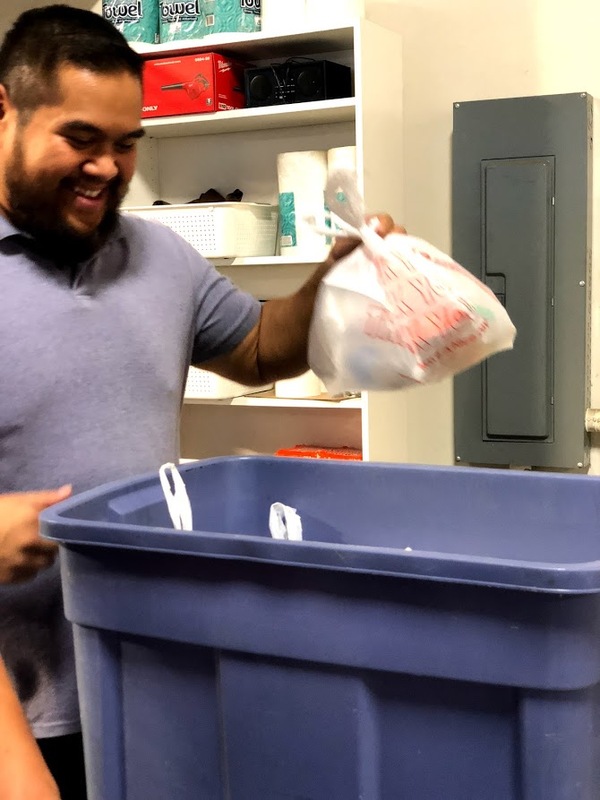 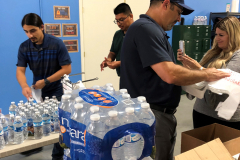 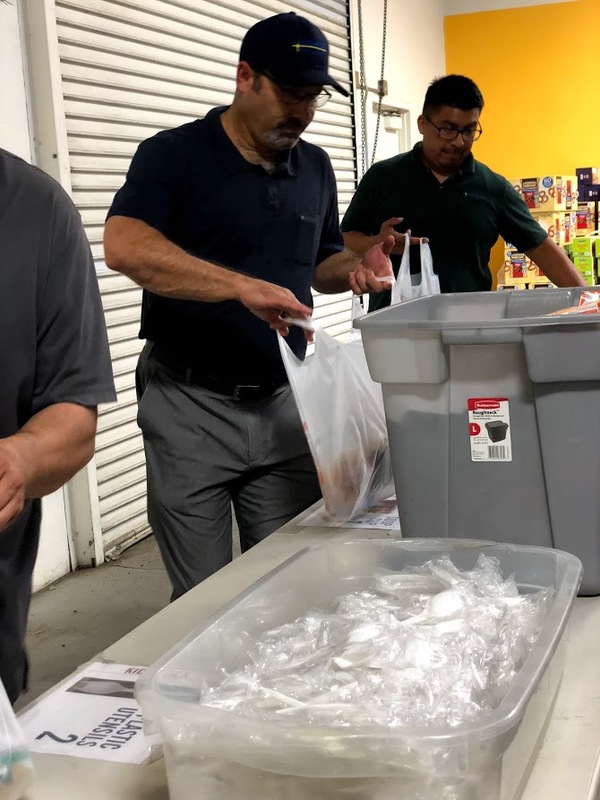 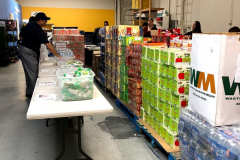 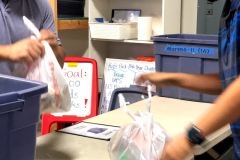 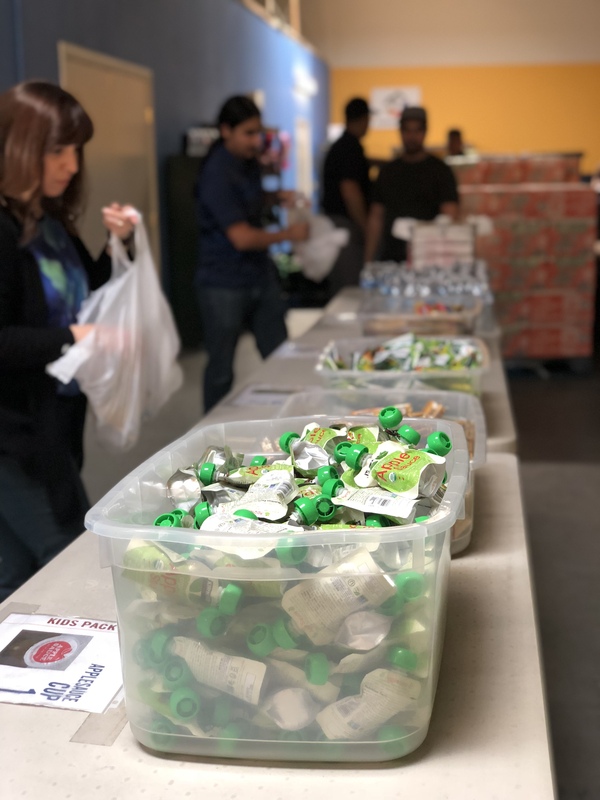 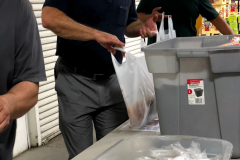 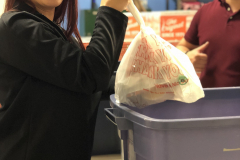 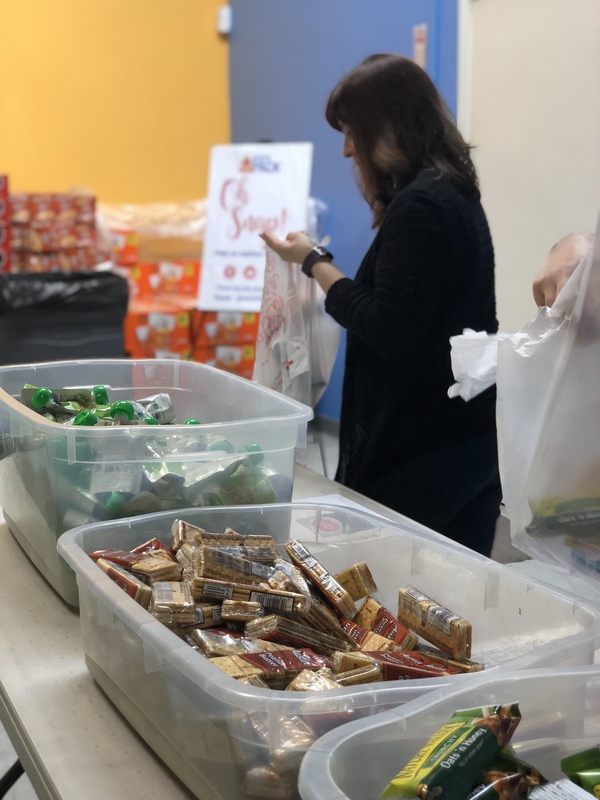 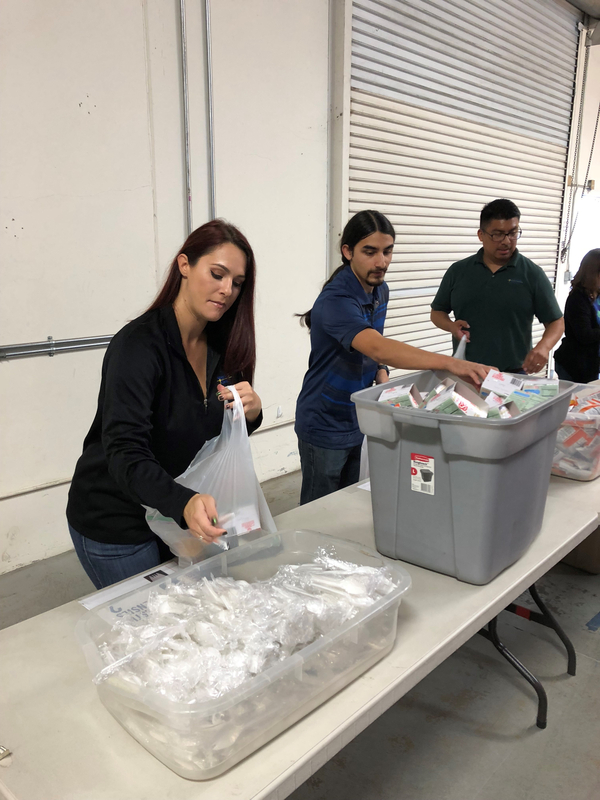 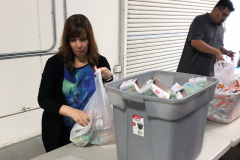 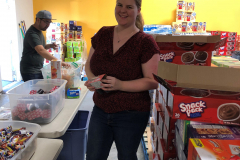 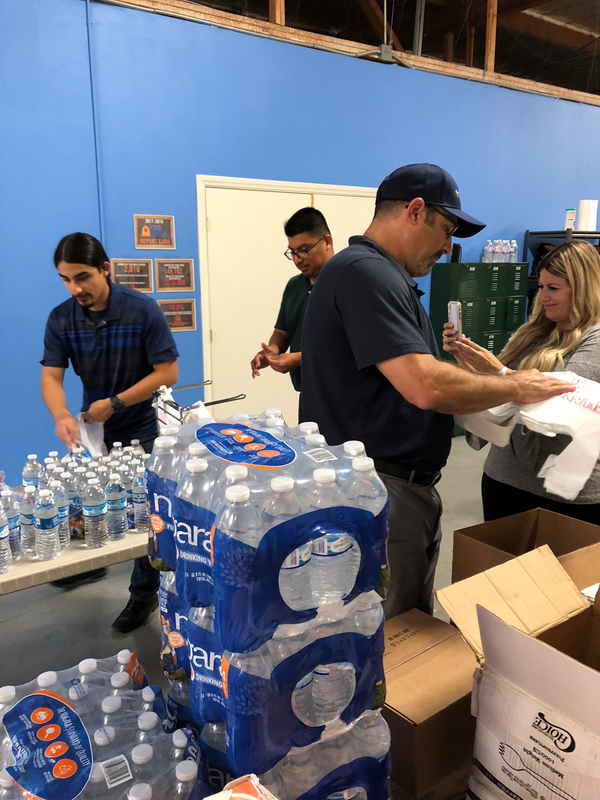 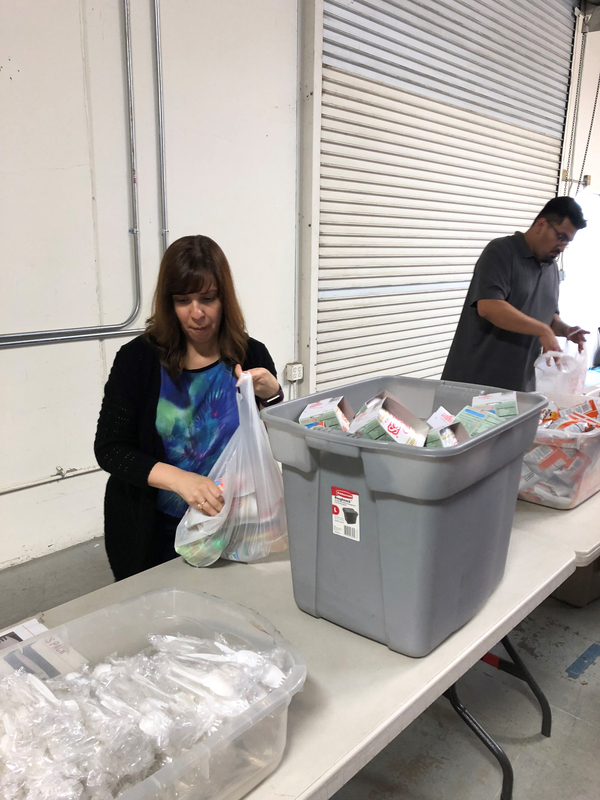 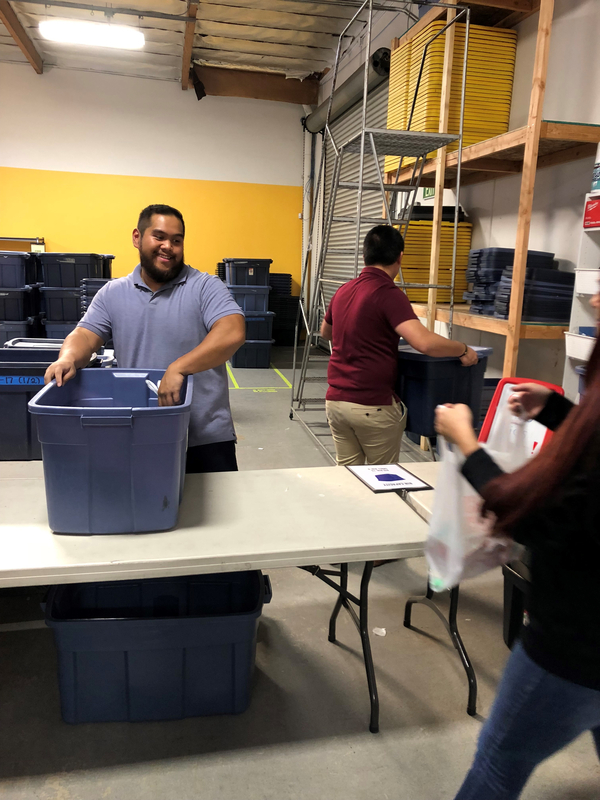 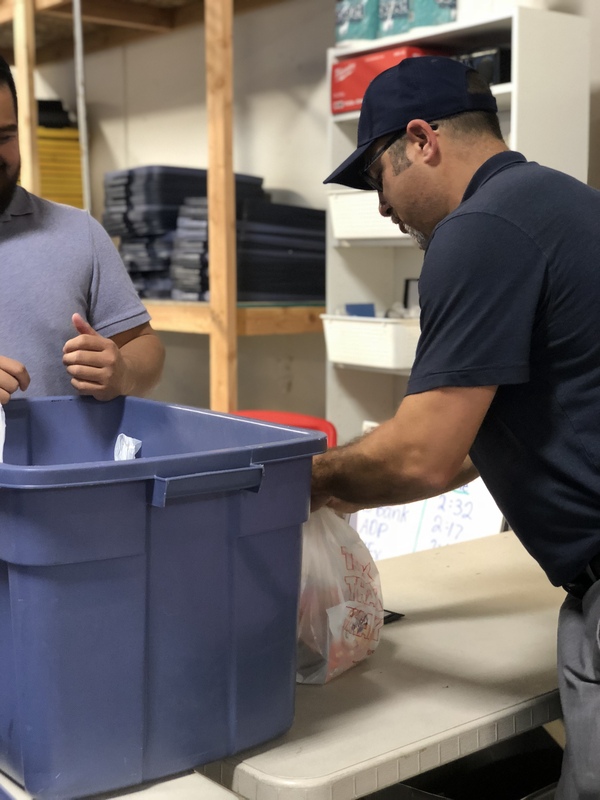 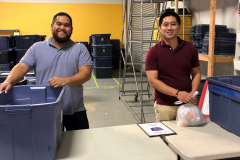 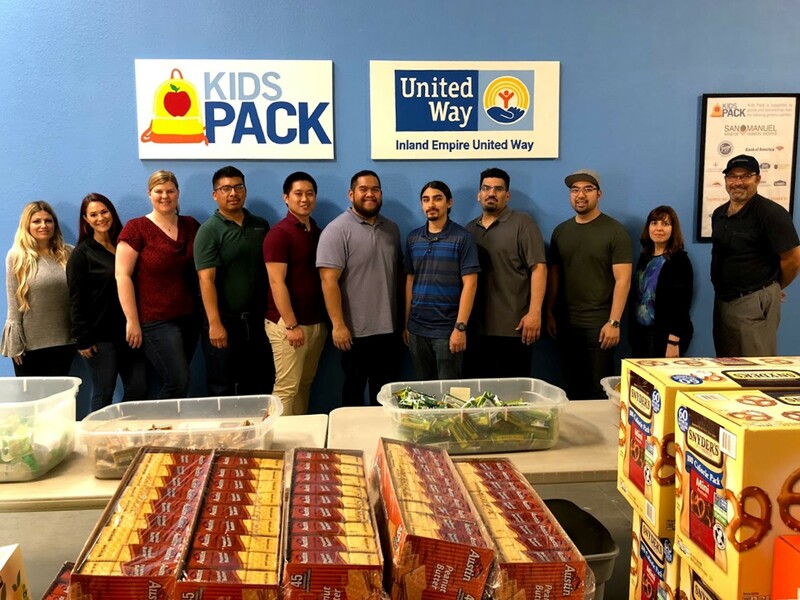 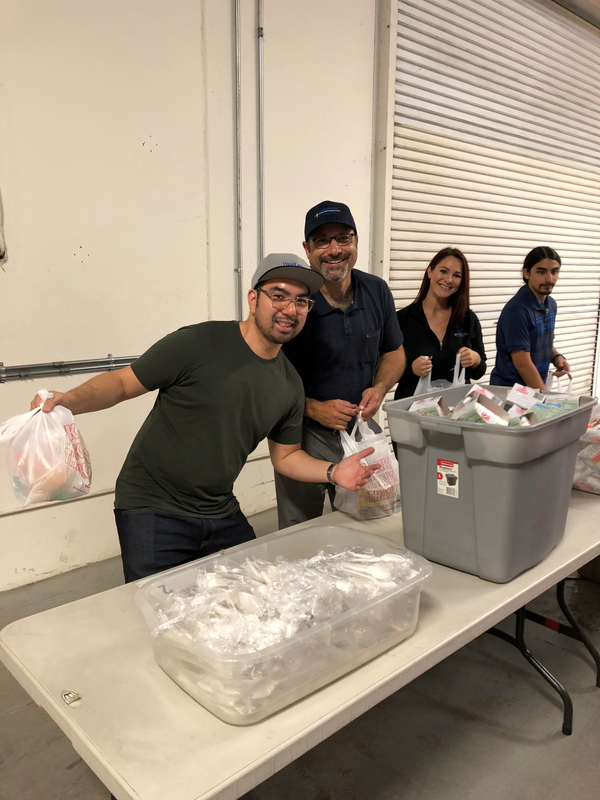 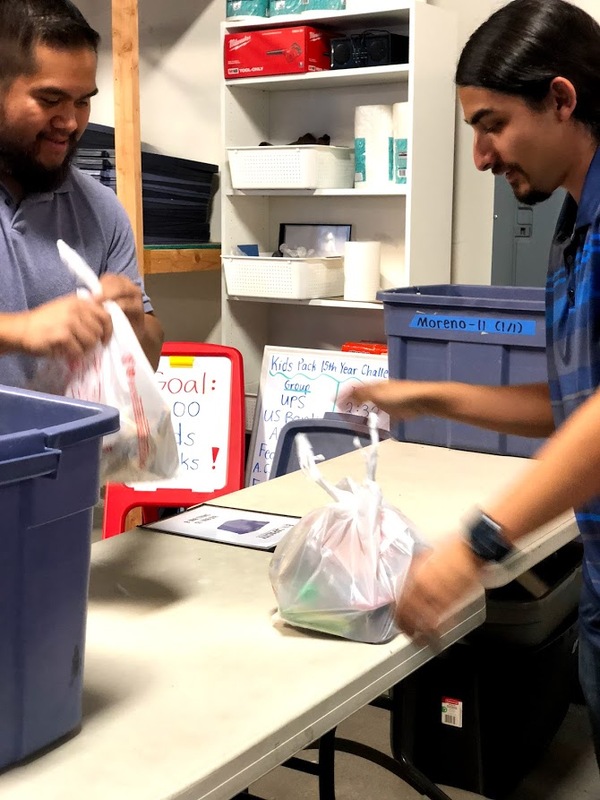 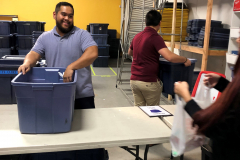 On October 25th, 2018 WestLAND Group Employees volunteered for the Kid’s Pack Program. 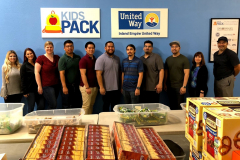 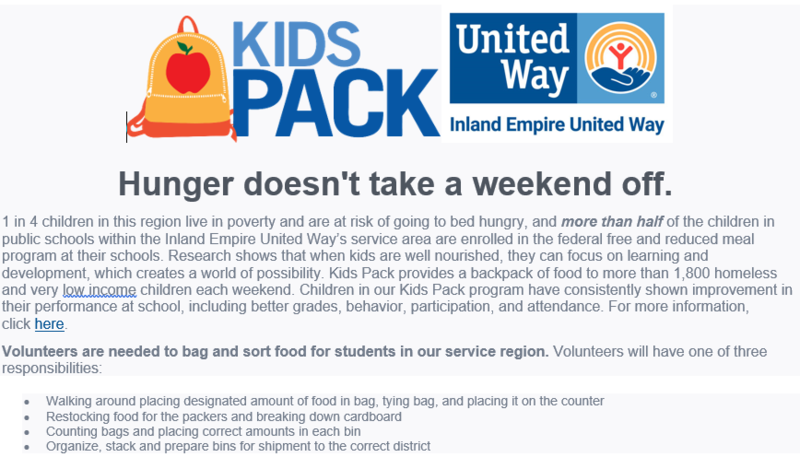 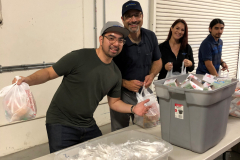 Thank you, United Way Inland Empire, for allowing us to be small part of your efforts to solve hunger issues in the Inland Empire.